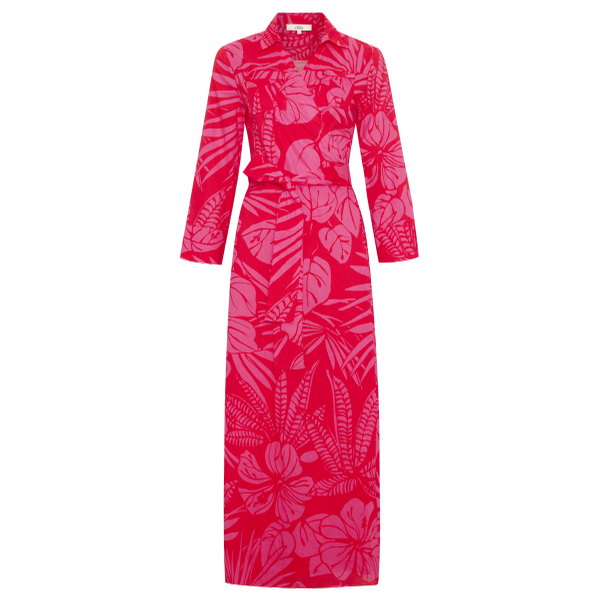 0039 ITALY Havanna Wrap Dress (Red/Pink) Dresses at Blush, Ltd.
Cache-Coeur neckline, the set breast pockets and the colorful all-over print guarantee a perfect appearance on all occasions. Made of 100% cotton, the dress nestles gently against your skin and ensures a comfortable fit. Thanks to the binding element, the wrap dress can be loosely tied. With this dress you are always perfectly styled even on hot summer days.